A few months ago, I wrote a piece on what those of us living in the 21st Century would miss most if we were transported back in time to the 19th Century. Of all our modern amenities, I think the loss of the internet and Starbucks would rank pretty high on the list. Ok, and the general drop in personal hygiene would more than make an impact. But how would long distance relationships fare? Find me today on Crimson Romance’s Editors Blog to find out! Today’s the big day! The eBook version of Audra is now available! Click on the photo to find links to your favorite retailer. Read more about this new release on my Audra page here. Good morning everyone! 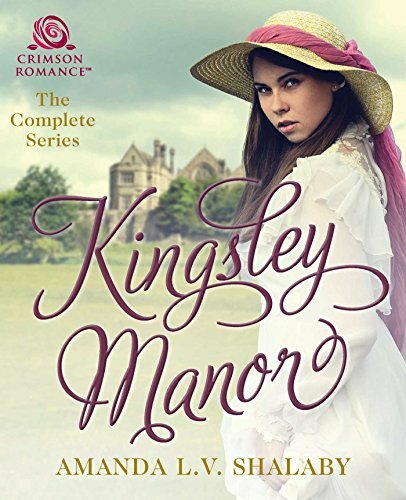 I’m over at the award-winning, best-selling author Becky Lower’s blog today, talking about why Rhianna and Audra are post-Regency but pre-Victorian historicals! Come find out why here. Rhianna is Nominated for the RONE Award! It’s official! Rhianna has been nominated for the prestigious 2012 RONE Award (Reward of Novel Excellence)! And you can take part in where she goes from here! I am thrilled to announce Rhianna has passed the first stage of an extensive 3 stage elimination process and continued to the second, public voting phase! For one week, starting today, you can vote for Rhianna as your favorite Historical Post Medieval story here! To become one of the 5 finalists, she has to be a fan favorite! Is she yours? Come visit with new author, Selena Laurence, as she discusses her contemporary romance Love, Lies & British Spies in my author interviews section. 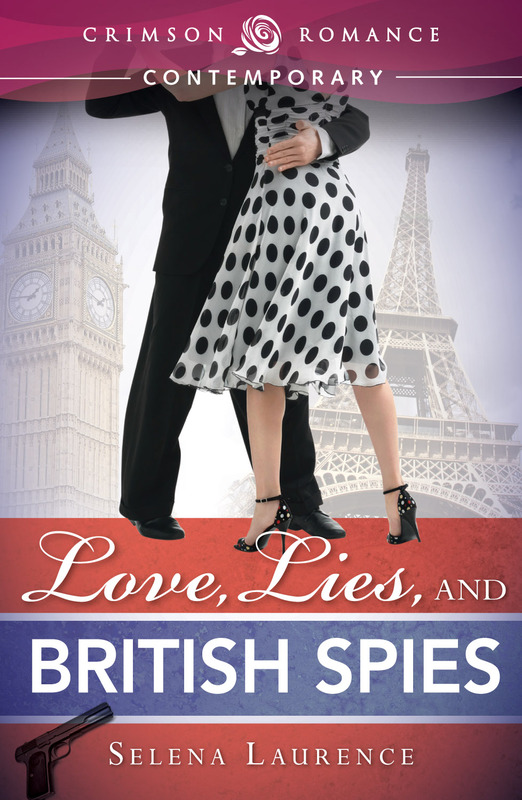 Love, Lies & British Spies is available today! Come visit me at Meyette’s Musings’ blog where author Elizabeth Meyette asks me about myself, my books and my writing process!